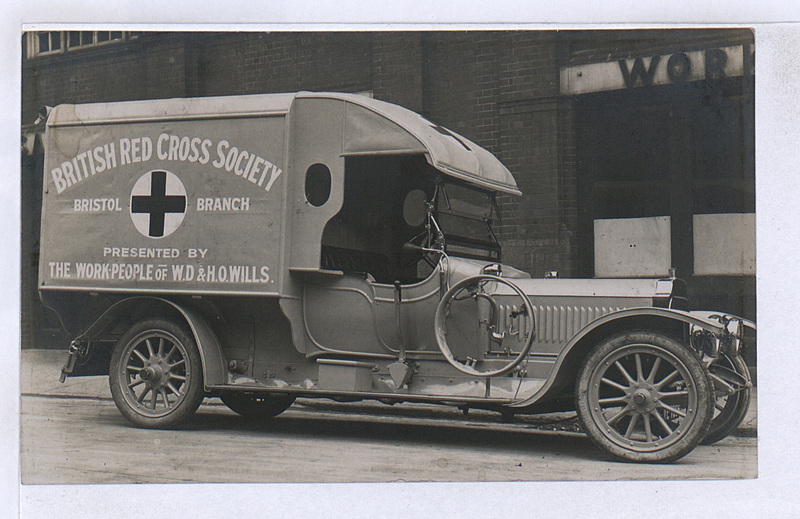 The British Red Cross was integral to the war effort. Bristol in particular did an enormous amount to support soldiers at the front and the returning wounded. The Red Cross parcel originated in Bristol. As well as providing ambulances, and provisions for the hospitals, Bristol Red Cross nurses were amongst those who welcomed the wounded as they arrived at Bristol Temple Meads station. They offered a cup of tea, a packet of cigarettes, and a postcard to send home. Funds were raised by organising concerts, carnivals and street collections. 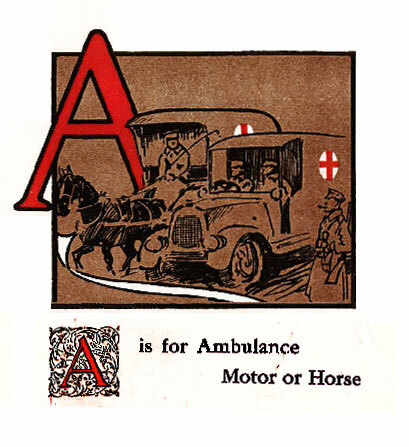 Our research has also uncovered a charming booklet ‘Tommy’s ABC’ which turned up in an archive in Bromley, Kent. It was published by the Bristol Red Cross in 1916 and sold for sixpence. On a closer inspection of the book we discovered that several of the woodcut illustrations feature characters from the hospital, including the Sergeant Major – William Kench.